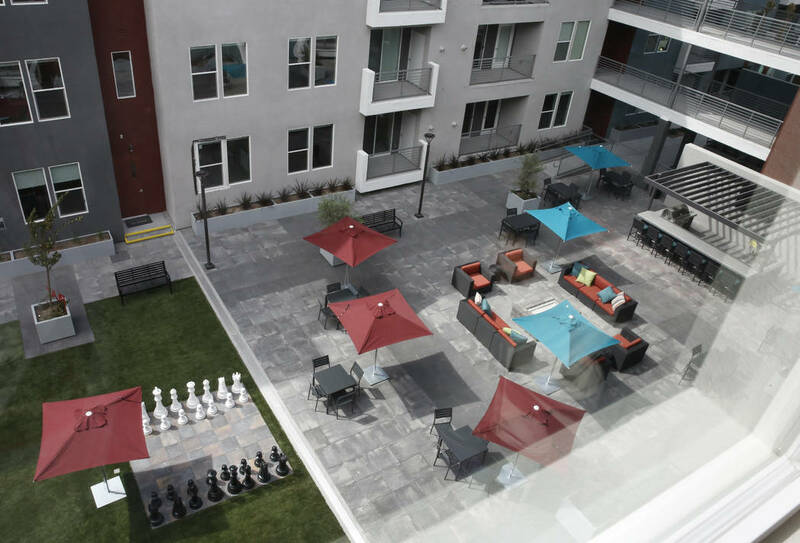 Once lost to foreclosure, The Mercer today is a luxury rental complex that’s open for business. But the economy later crashed and The Mercer was lost to foreclosure — just another unfinished zombie project blighting the valley during the recession. Laska, owner of StoryBook Homes, builds single-family houses and is dwarfed by competitors in that line of work. 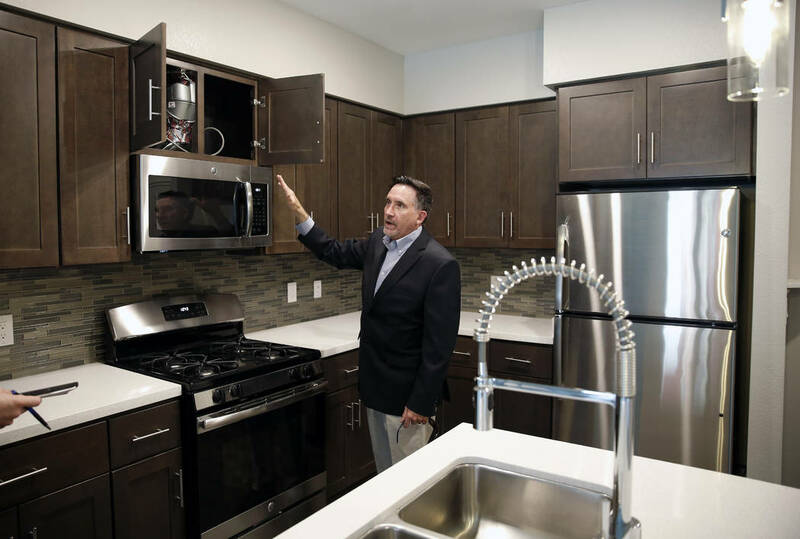 But with The Mercer, his first apartment complex, he opened a project that’s different from other rental properties popping up around town, and it’s pricier than average. 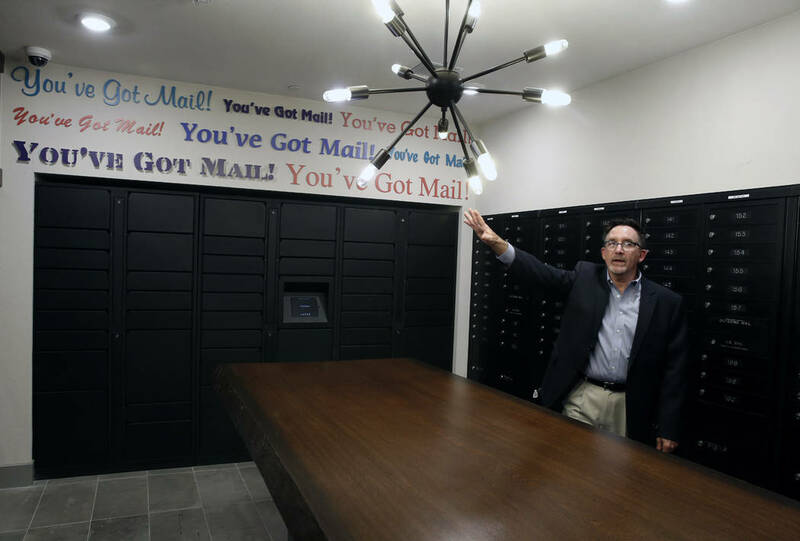 The 4-acre, four-story complex in the southwest valley has elevators, ground-floor retail space and underground parking. 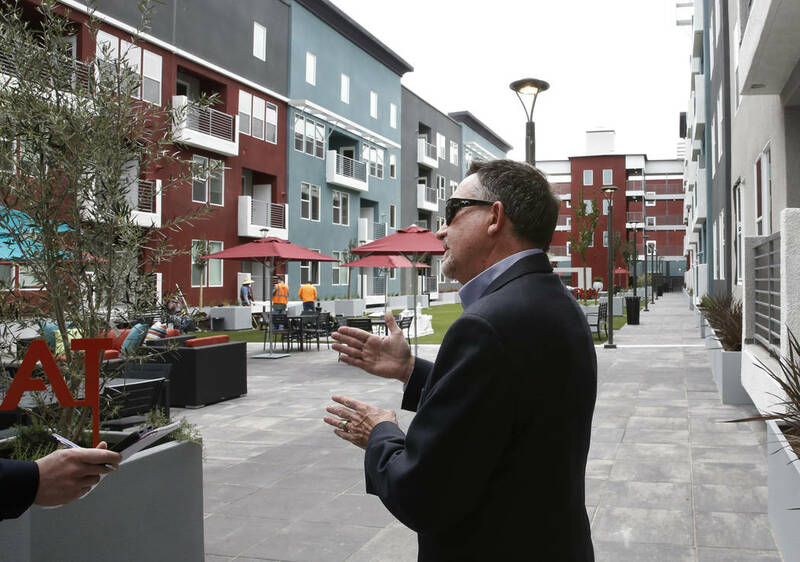 By comparison, Las Vegas’ apartment-development boom has largely consisted of garden-style projects, which might span 15 to 20 acres with several two- or three-story buildings, surface parking and no on-site retail offerings. 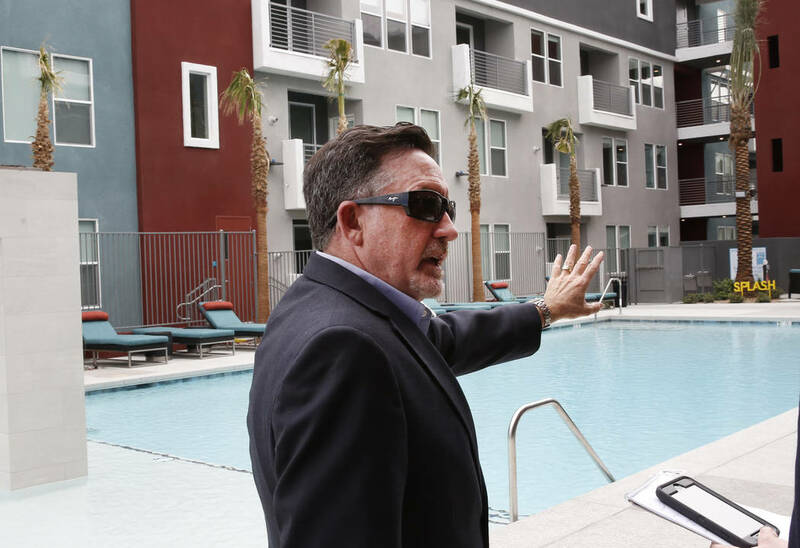 Southern Nevada apartment tenants pay an average of $989 per month in rent, according to research firm Reis Inc. The Mercer’s prices range from almost $1,400 to nearly $4,000, Laska said. “But you get a lot here. You get a resort feel for that,” he said. 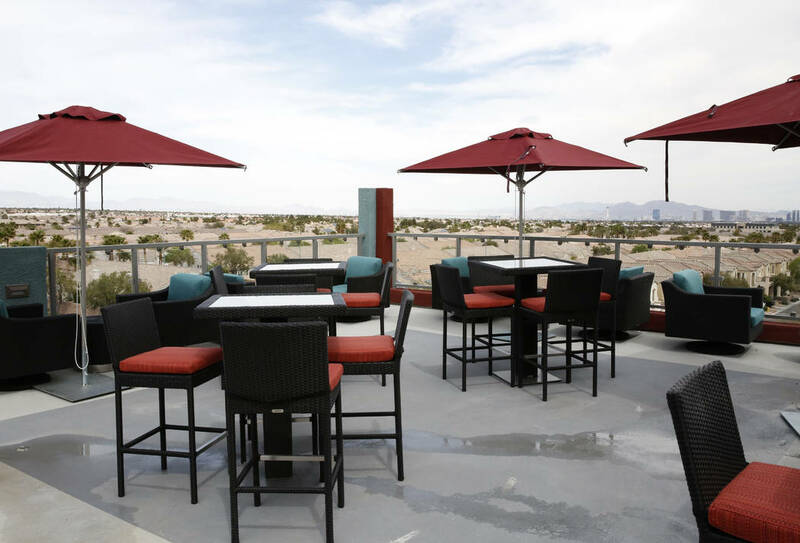 The 175-unit complex, 9830 W. Tropicana Ave. at Grand Canyon Drive, opened in mid-November. Around 40 units are occupied, Laska said this week. 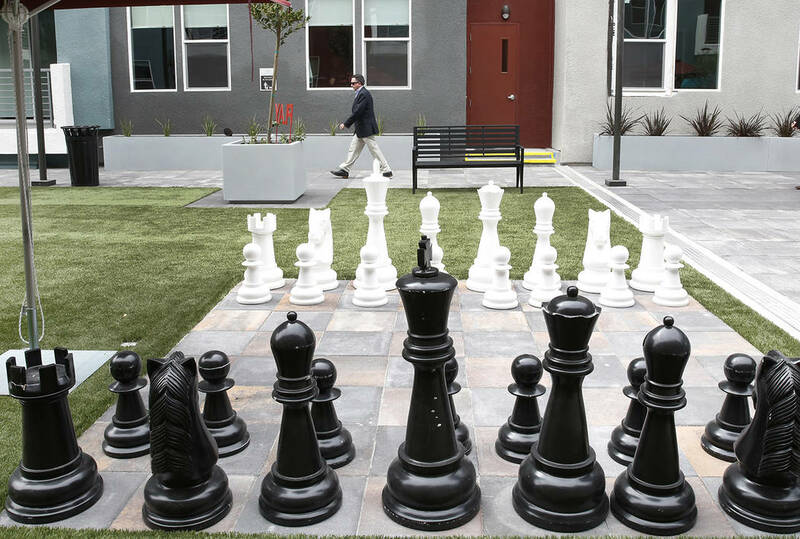 It features quartz countertops, an outdoor movie area and an oversized chessboard in the courtyard. StoryBook closed around 100 sales last year, Laska said, comprising about 10 percent to 11 percent of Clark County’s homebuilding market. Top seller D.R. Horton closed more than 1,200 sales, according to Home Builders Research. 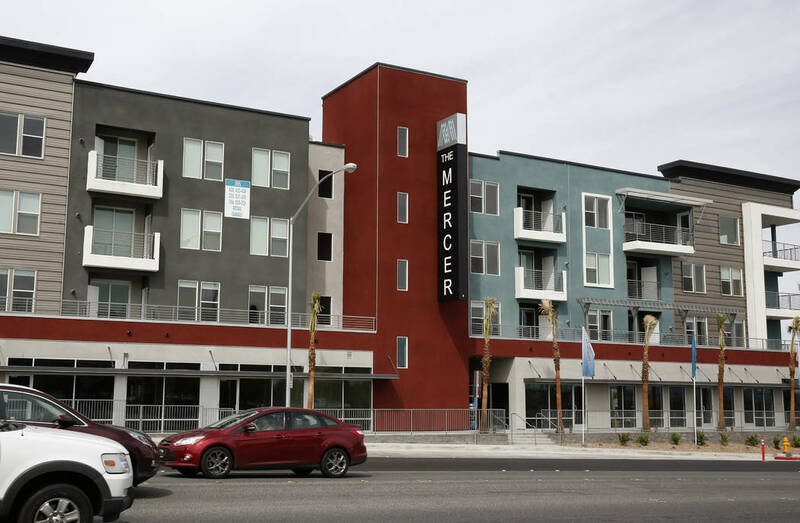 But when Las Vegas’ roaring housing market collapsed last decade, StoryBook almost went bankrupt, and The Mercer, along with countless other projects, flopped. The Mercer was supposed to have 113 condos. 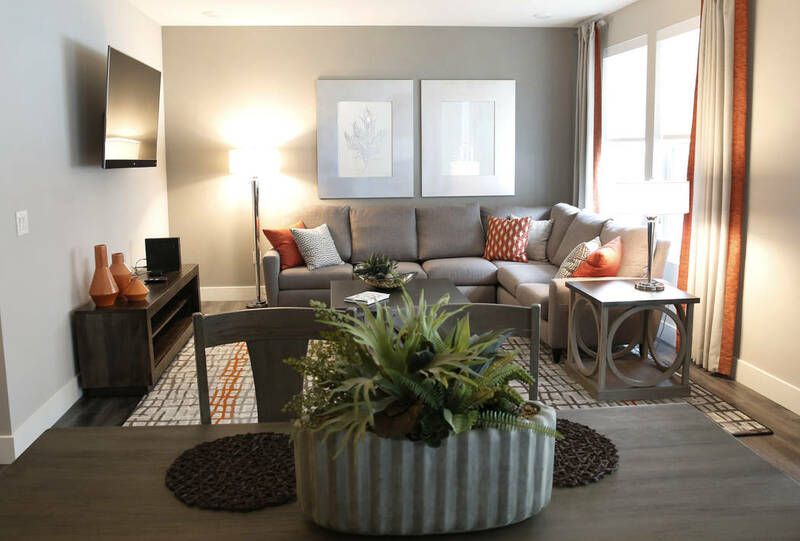 Its original developers — Chicago’s JDL Development and Las Vegas-based Modern Living Holdings — broke ground in 2007 and aimed to open in 2008, according to Review-Journal reports. But construction eventually stopped, and project lender First American Bank foreclosed in 2009, records show. 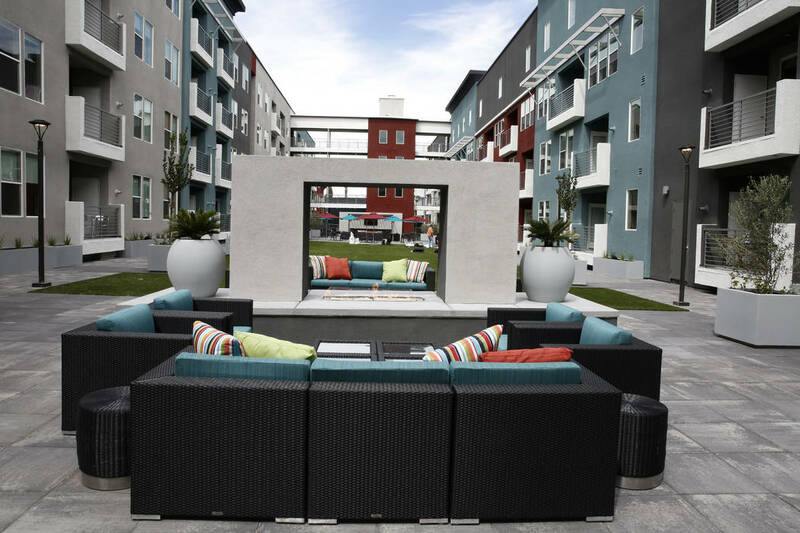 Laska bought the property in 2012, when it had little more than an unfinished parking garage. JDL founder Jim Letchinger could not be reached for comment Thursday. Kids also went skateboarding, turning the top of the garage into a skatepark, and they kept coming even after Laska bought the place. “We had to run them off a few times,” he said. 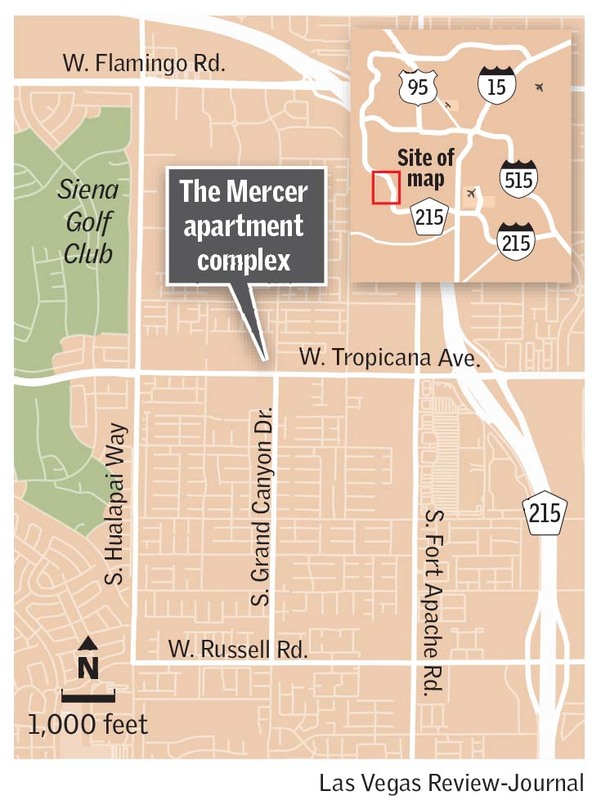 Developer Wayne Laska himself plans to move to a still-unfinished, 4,000-square-foot corner unit at The Mercer, where he’ll have a private elevator and wine room.